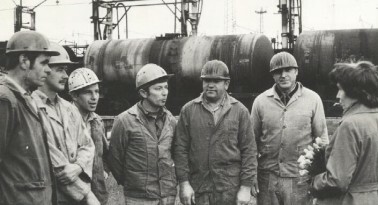 In more than 55 years VNT has come a long way from the Ventspils Oil Transhipping Terminal, which commenced work in 1961, to being one of the most modern crude oil and petroleum product transhipment companies in the Baltic States. The terminal is set in a geographically convenient location on the coast of the Baltic Sea - the ice-free port of Ventspils. The company's skilled management team and professional staff have ensured a solid and successful development of the company. 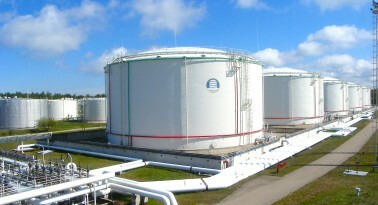 Construction of the tank farm in Ventspils commenced. 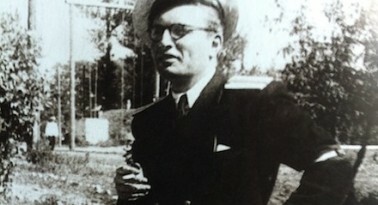 Eduards Budens was appointed the new director of the Ventspils Oil Transhipping Terminal remaining in this position until 1963. On September 30, based on the State Committee’s certificate of acceptance, the first phase of construction was completed and the Ventspils Oil Transhipping Terminal was officially brought into service. 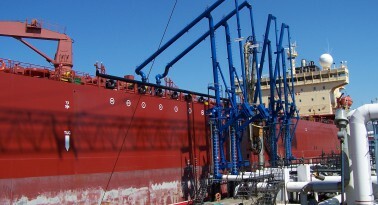 On October 12 crude oil was delivered to the Ventspils Oil Transhipping Terminal for the first time. 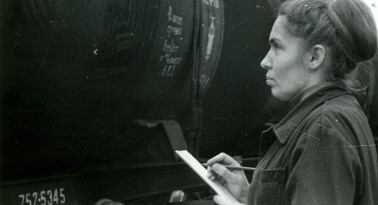 On October 25 crude oil was loaded into a tanker for the first time. 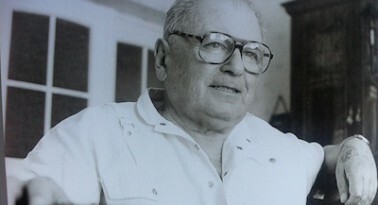 Arnolds Rabinovics was appointed the new director of the Ventspils Oil Transhipping Terminal, remaining in this position until 1965. The second phase of construction of the Ventspils Oil Transhipping Terminal was completed, and gas oil transhipment was commenced. Viktors Odnoralenko was appointed the new director of the Ventspils Oil Transhipping Terminal, remaining in this position for 19 years. In September the crude oil product pipeline Polotsk-Ventspils was brought into service, significantly increasing the product transhipment volumes. The third phase of construction of the Ventspils Oil Transhipping Terminal was commenced. On January 7 the cumulative amount of crude oil and petroleum products transhipped via the Ventspils Oil Transhipping Terminal reached 100 million tons with the loading of the tanker Valmiera. 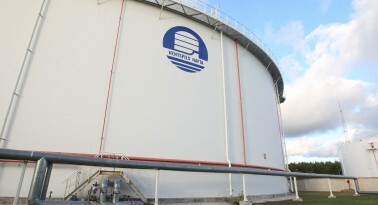 In February the petroleum products pipeline Polotsk-Ventspils was brought into service significantly increasing the transhipment volumes of the tank farm. 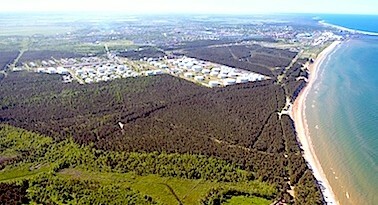 The third phase of construction of the Ventspils Oil Transhipping Terminal was completed. On October 2 the total volume of transhipped crude oil and petroleum products reached 200 million tons. In September the total volume of transhipped crude oil and petroleum products reached 300 million tons. 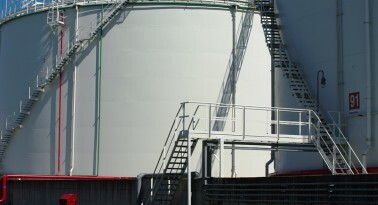 The company reached its maximum annual capacity for transhipment of crude oil and petroleum products – 33 million tons. The total volume of transhipped crude oil and petroleum products reached 400 million tons in October. In the same month Aleksandrs Gutenevs became the Director of the Ventspils Oil Transhipping Terminal, and led the company for the next eight years. 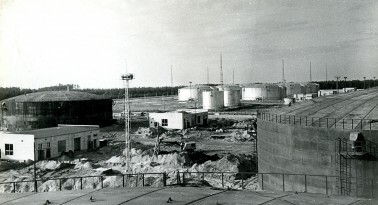 The Ventspils Oil Transhipping Terminal was renamed based on the order from the Oil Product and Heating Fuel Supply Committee of the Latvian SSR, and became known as the Ventspils Oil and Oil Product Export Supply Company. March – the total volume of transhipped crude oil and petroleum products reached 500 million tons. 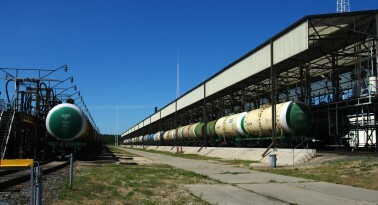 On May 9 the state enterprise for export of oil and petroleum products “Ventspils nafta” was registered with the Company Registry of the Republic of Latvia. August – the total volume of transhipped crude oil and petroleum products reached 600 million tons. Jānis Blazevics was appointed the new president of the company. The reconstruction of the terminal began in 1994, and in 1995 a detailed reconstruction programme was drafted, and a new technical development programme was approved. The total volume of transhipped crude oil and petroleum products reached 700 million tons. 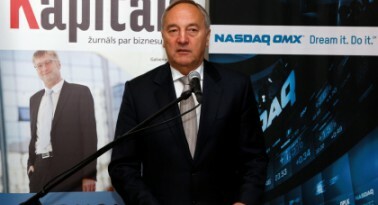 On October 29 Igors Skoks became the new President of Ventspils nafta and led the company for the next five years. 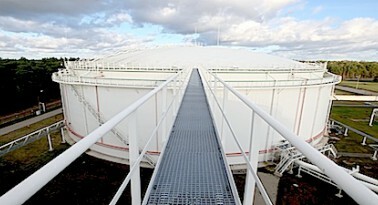 Five new 20 000 cubic meter shore tanks for the storage of crude oil and petroleum products were brought into operation. On May 13 it was officially announced that vessels with a draught of 15 meters could now enter the Ventspils port, thus beginning a new chapter in the history of the company: for the first time the terminal was able to service the largest vessels that could enter the Baltic Sea. 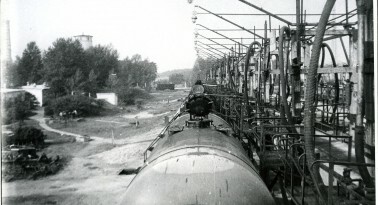 Extensive modernisation was undertaken: the environmental monitoring and visualisation database went on line, two new railway rack cleaning systems at the railway racks and six new 20 000 cubic meter tanks for storage of petroleum products were brought into service. 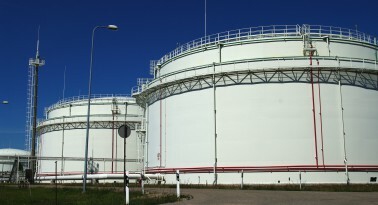 On December 28 two new 50 000 cubic meter tanks (the biggest and only ones in Latvia) and two new 20 000 cubic meter tanks for storage of petroleum products were brought into service. The renewed ancillary services of the company, including Latvia's most modern fire fighting station, were brought into service. The new petroleum product loading/unloading railway rack with length of 348 meters and handling capacity of 4.7 million tons of petroleum products per year was launched in October. For the first time the company obtained the international ISO-9002 quality management standards certificate and the international ISO-14001 environmental management standards certificate. The terminal celebrated 40 years of operations. 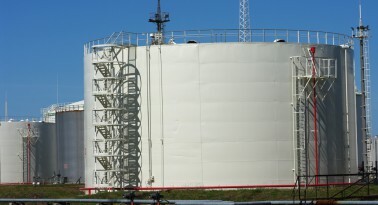 Two more 50 000 cubic meter tanks were brought into service, increasing storage capacity of the oil and petroleum product tank farm to 1 195 000 cubic meters. 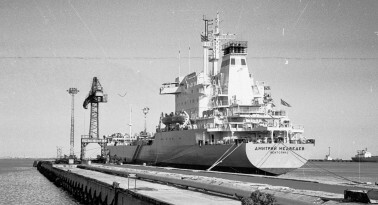 After one of the three railway racks had been adjusted to receive crude oil as part of the modernisation and expansion program, in December the terminal commenced reception and transhipment of crude oil delivered by rail, thus increasing the range of services provided by the terminal. 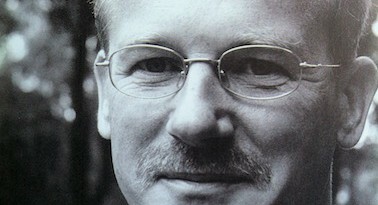 Janis Adamsons was appointed the new President of the company. 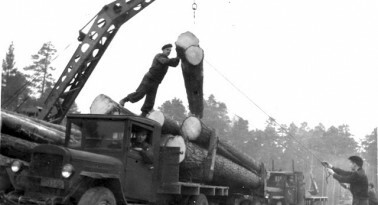 The functions of the central holding company Ventspils nafta were separated, dividing the Group’s companies which worked in different business areas, into individual companies. 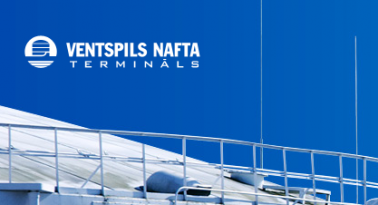 As a result, from October 1, 2003, Ventspils nafta terminals Ltd was created, taking over all terminal functions within the Ventspils Nafta Group. 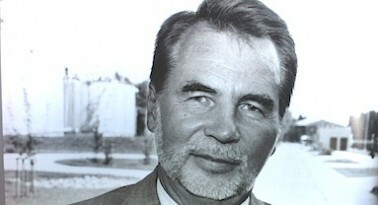 Rolands Kalnins was appointed the new Managing Director and managed the company for the next five years. 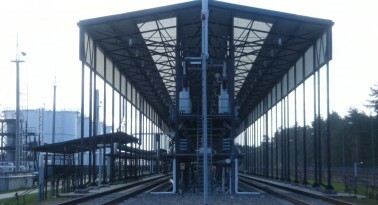 The fourth railway rack for reception of crude oil and petroleum products was brought into service, allowing the terminal to use its capacities to the full extent. The new railway rack was designed for unloading of two categories of oil – crude oil and petroleum products, with the annual capacity of 4.5 mln tons of crude oil or 5.5 mln tons of gas oil. 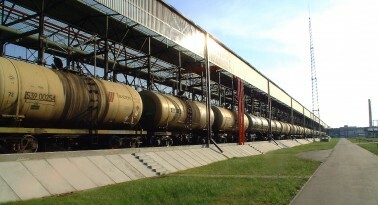 The Ministry of Environmental Protection of Latvia recognised this railway rack as the most environmentally friendly construction project of 2004. For the first time VNT unloaded massive petroleum product cargoes delivered by sea on tankers. These were the first deliveries to VNT in cooperation with Vitol Group. In order to promote company productivity representatives of the international corporation Vitol Group – the new shareholder of JSC Ventspils nafta, and VTTI – an influential owner and manager of a network of petroleum product terminals in the global market, joined the company’s Council. 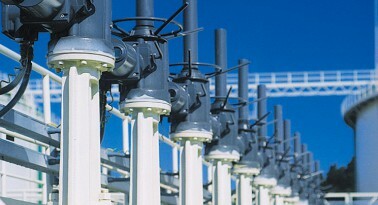 Due to activities of the new co-owner the throughput of VNT more than doubled – reaching 13.3 mln tons. For the first time since 2003 the cargo transhipment volumes once again exceed 10 mln tons. 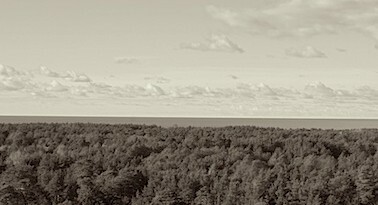 The company developed and, together with the Ventspils Regional Environmental Board of the State Environment Service of Latvia, coordinated an action plan for 2007-2011 for soil and groundwater remediation and prevention of historical contamination. The company continued the process of modernisation. Having invested one million lats into the improvement of environmental protection VNT brought into service new modern treatment facilities. The development of the Automated Process Control System (APCS) of the dispatch and operator control room was commenced. 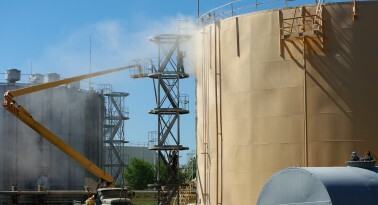 At the end of the year the new wastewater treatment facilities were installed. 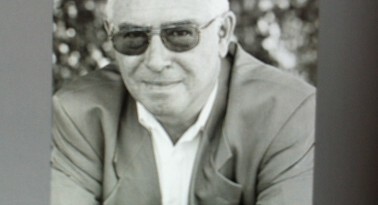 Ronald Okker was appointed the new Managing Director of the company. 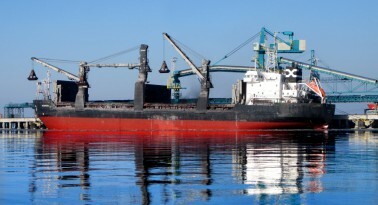 The company provided a stable transhipment volume of 10.4 million tons. In cooperation with the competent institutions the terminal implemented environmental remediation works – soil remediation in historically contaminated areas. 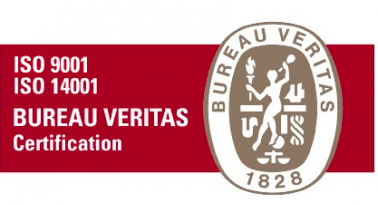 August – VNT obtained a license for commencement of blending operations. September – VNT was placed under the management of Lars Pantzlaff – oil terminal development specialist with international experience. 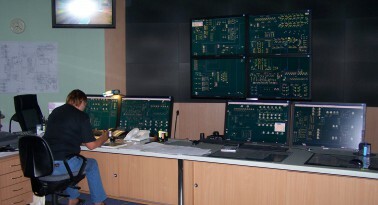 As a result of modernisation and in order to optimise operational costs, an Automated Process Control System (APCS) of the dispatch and operator control room was established. 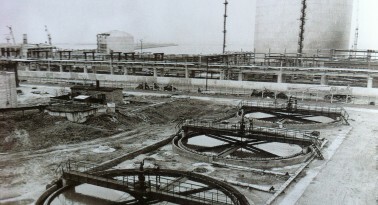 February – the butanisation system was installed, allowing production of a new competitive product – butanised gasoline. To ensure competitiveness and long-term development VNT implemented investment projects costing one million lats. VNT was named as the 17th most valuable company in Latvia by the business magazine Kapitāls, NASDAQ OMX Riga and IBS Prudentia. On November 21 VNT concluded a contract with the Investment and Development Agency of Latvia on the implementation of the project "Introduction of reverse transhipment services and development of the related infrastructure" with the aim of introducing a completely new service. 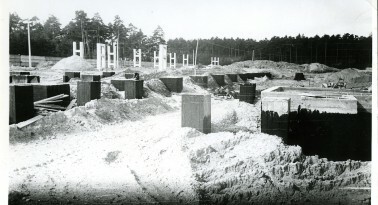 As part of implementation of the project Introduction of transhipment services and development of the associated infrastructure in co-operation with the Investment and Development Agency of Latvia (LIAA) and the European Regional Development Fund, new and modern pump stations are being constructed. 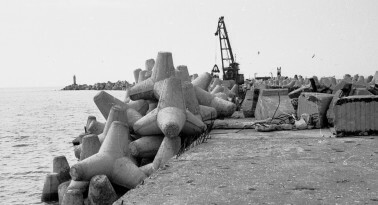 Replacement of old marine loading arms is ongoing - four loading arms have already been replaced by new ones. VNT receives Silver in the Sustainability Index and the award “Best Employer in the Region”. 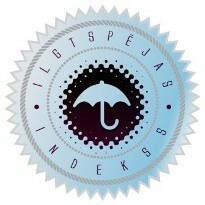 The terminal concludes the cooperation agreement in science and professional development with Riga Technical University. 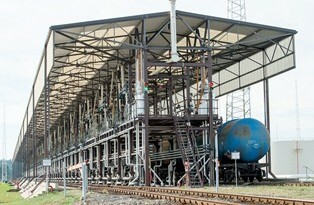 Within the modernization three new pump stations are commissioned and the railway rack No 1 is dismantled in the territory. In August VNT renews the truck loading operation. 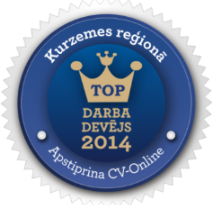 CV-Online recognises VNT as the best employer in Kurzeme. VNT receives Golden Category and Sustainability Champion title of the Sustainability Index. 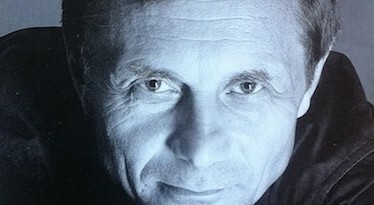 The symbol of VNT – Naftiņš – sees the light. VNT successfully recertifies in compliance with requirements of the international standards ISO 9001, ISO 14001 and OHSAS 18001, comes into Platinum category of Sustainability Index and receives Golden Helmet award from the State Labour Inspection. An important modernisation project – railtank loading restoration – is completed. Within the development of its safety culture, VNT has introduced Life Saving Rules, which are applied in the oil industry to address a variety of risks. VNT contractor safety improvement programme awarded “Responsible business initiative of the year” on the CSR idea market. 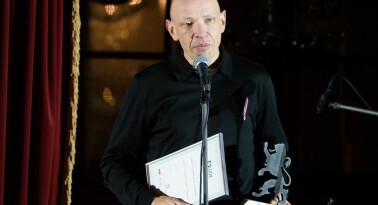 The Employers' Confederation of Latvia named VNT Best Employer in Kurzeme Region.